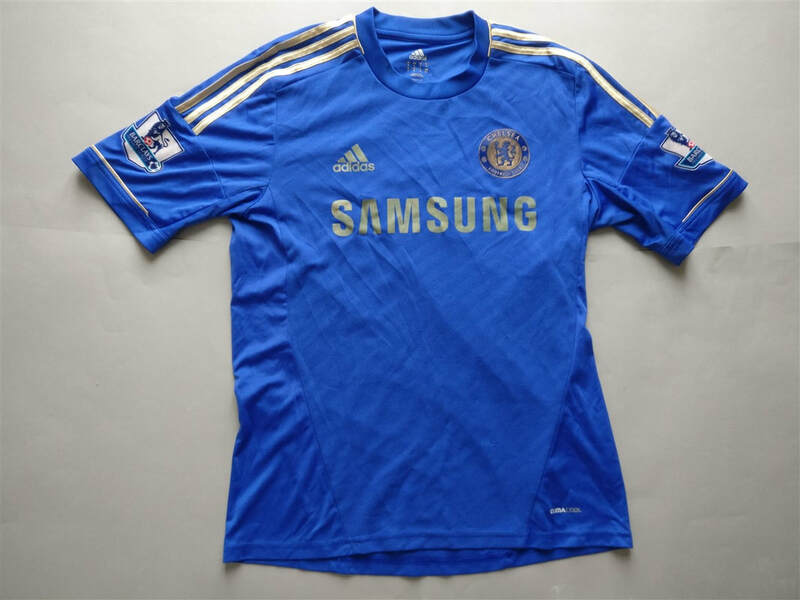 The 2012–13 season was Chelsea Football Club's 99th competitive season, 24th consecutive season in the top flight of English football, 21st consecutive season in the Premier League, and 107th year in existence as a football club. On 15 May 2013, Chelsea won their first and only silverware of the season, winning the Europa League final against Portuguese side Benfica. It's only fitting that the season following a Champions League win, we have a home shirt with gold splashed all over it. 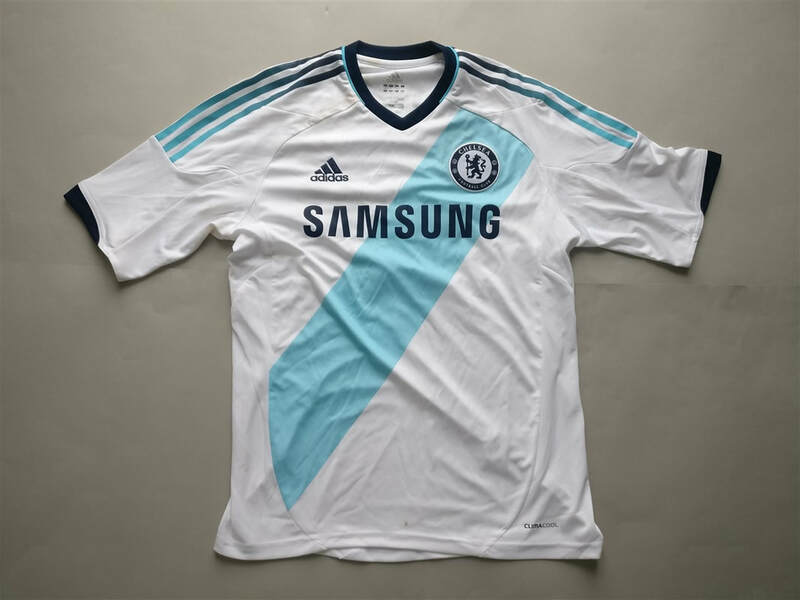 The 'transformer' style third shirt is also a unique and creative design. 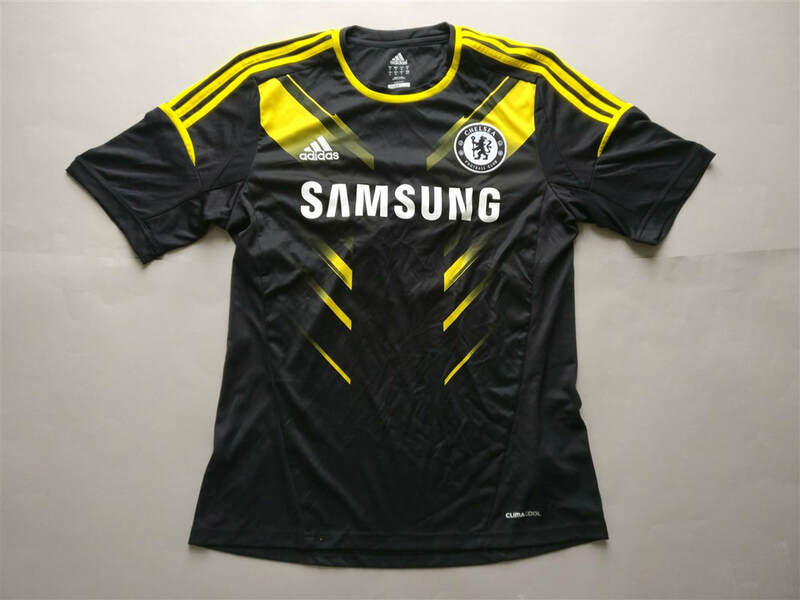 Plus I'm always a fan of seeing the colour yellow on a Chelsea F.C. shirt. This season sparked a new age of Chelsea F.C. with the most obvious example of this being the signing of Eden Hazard. My three most recent 2012/2013 Chelsea shirts that I have added to my collection.